We are located in Lansdale, Montgomery County, PA. We have a modern 16,000 sq. ft. facility with complete machining capability. We employ fully qualified machinists that are dedicated to provide the best in quality and service for our customers. Our management and office personnel are dedicated to our customers and strive to help them receive the best in service, quality, and price. They are always readily available to help you with any questions or concerns that you might have. 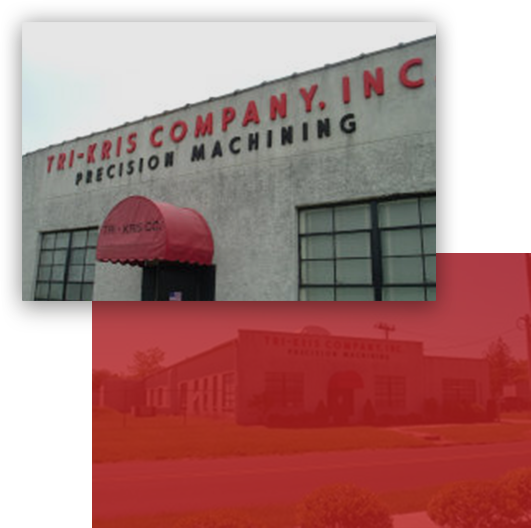 Tri-Kris was founded in 1945 by three men: J. Howard Deming, Fred Zoller and Al Saddler, who had worked together during World War II for a small firm that manufactured large babbitted bearings for ships. The Tri-Kris name resulted from the use of the names of the wives and children of the three owners. The three Kris’s, Tri-Kris name, were used to indicate the equal share of each to the hope for success of the venture. 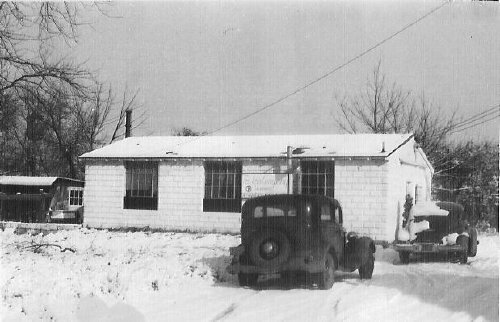 Lansdale was picked as a likely site for the operations and an old garage (20×40) was found and prepared for a machine shop. The intention of the three owners was to manufacture small babbitted thrust shoe type bearings. But what was most urgent was obtaining sufficient capitol for the machinery to manufacture the bearings. The owners decided to do subcontract machining and 1948 outgrew the garage and we built the building we are currently in. In 1956, we had built two additions to our current size 16,000 sq. ft. The equipment initially was conventional type machinery and was later expanded to CNC equipment. Over a period of time, J. Howard Deming bought out his partners and owned the company solely till he decided to retire. Wanting the company to continue, he sold the company to his Vice-President, William I. Carling in 1991, who then sold the company to his son, William E. Carling in 2006.